Canadian outerwear brand SENTALER has graced the figures of leading ladies, from Sophie Grégoire-Trudeau to Kate Middleton. 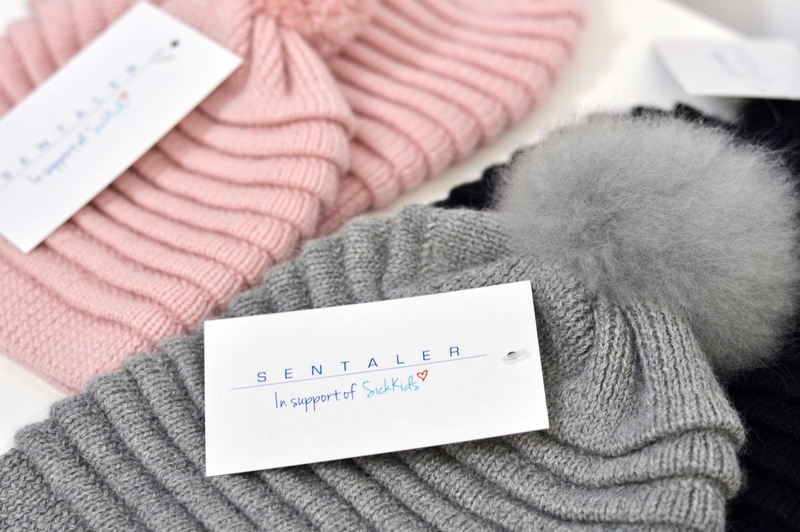 I was invited to the #Sentaler4SickKids event back in October, where 25% of hats purchased went to SickKids. My sister Alissa and I spent the evening flipping through colourful racks, with Prosecco and charcuterie close by. 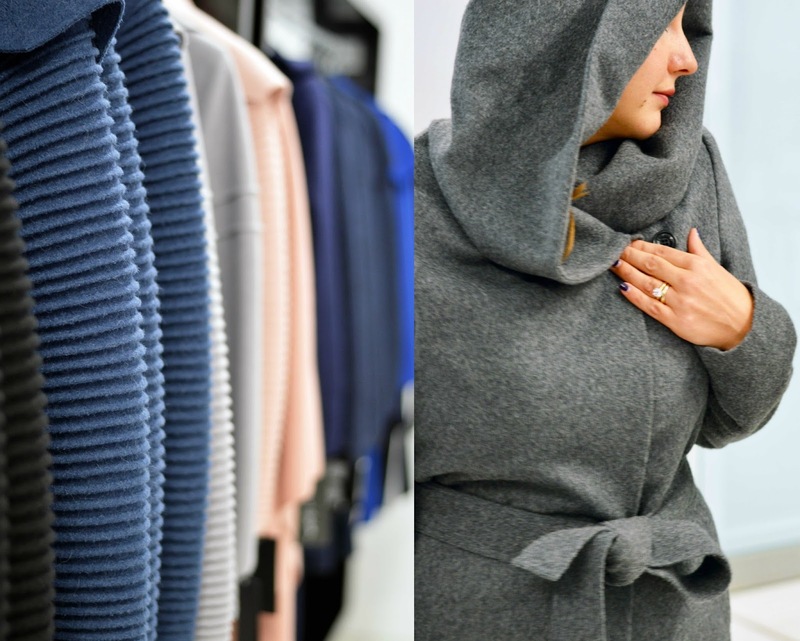 Bojana Sentaler established her brand in 2009, and her alpaca coats have completely taken off. After experiencing waves of The Sophie Effect, and The Kate Effect, her signature ribbed sleeves and shawl collars are now recognized around the world. With prices ranging from $600 - $2,000, these coats fall under the attainable luxury category - and SENTALER items are made to last. Alpaca garments do not mat, pill, stain, lose their shape or colour. Unlike wool, alpaca fibre does not contain lanolin, which makes it hypoallergenic and very comfortable for sensitive skin. Alpaca fabric is also lightweight, warm, weatherproof and has a cashmere-like texture. Raised at high altitudes, alpacas have developed microscopic air pockets in their hair that act like thermal insulators. 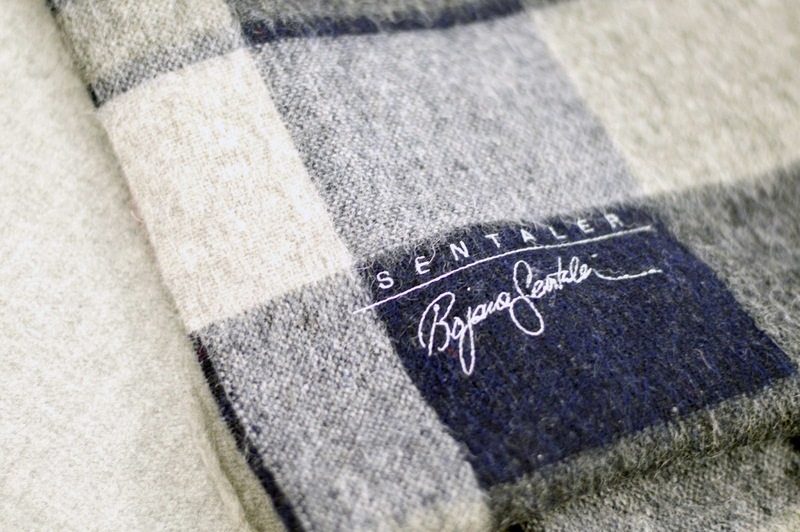 This is what makes SENTALER coats both soft to the touch and very warm. Cruelty free, eco-friendly, fair trade and so on trend. What more could you want in your next wardrobe investment? 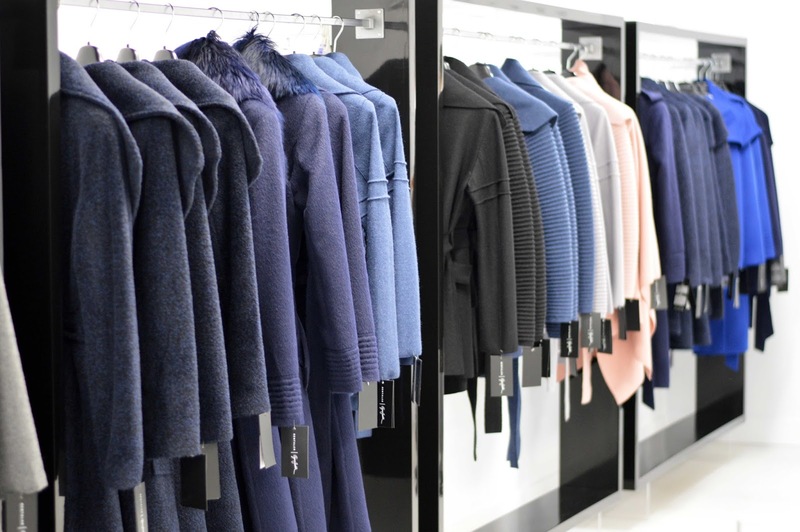 Shop online or through luxury retailers like Holt Renfrew, Hudson's Bay and Nordstrom. You can also make an appointment to visit the SENTALER showroom for a custom fitting. 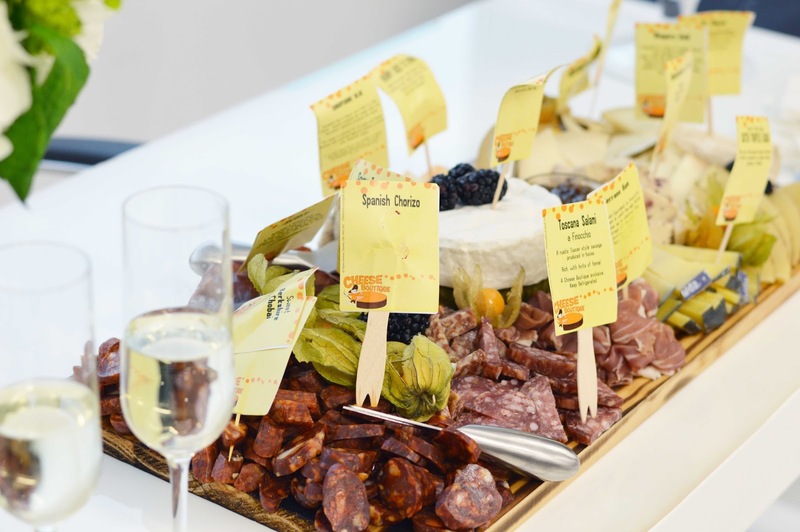 It is located in Toronto at 555 Richmond St. W., Suite 404. Alissa now has her very own SENTALER wrap coat, which suits her style perfectly. Not only is it timeless in shale grey (lighter than the one in this photo) but the adjustable belt and cozy wrap pieces give just enough room for her growing baby bump (!! ).